By Tuesday, civil aviation authorities or airlines had grounded more than 40 per cent of the world’s in-service fleet of Boeing 737 Max 8s — the type of jet involved in an Ethiopian Airlines crash that killed 157 people, including 18 Canadians. But even after the U.K., Germany, France, Australia and others decided to suspend the jet from their airspace Tuesday, Canadian Transport Minister Marc Garneau reiterated that Canada has no plans to follow suit. The U.K., Germany, France and Ireland became the latest jurisdictions to ban the jet from its airspace. 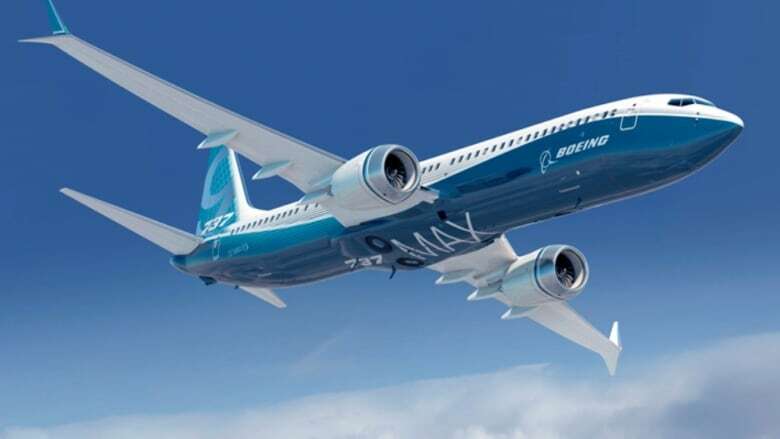 Around five 737 Max aircraft are registered and operational in the United Kingdom, while a sixth had planned to commence operations later this week. Earlier Tuesday, Australia, Singapore and Oman suspended all flights into or out of their countries. 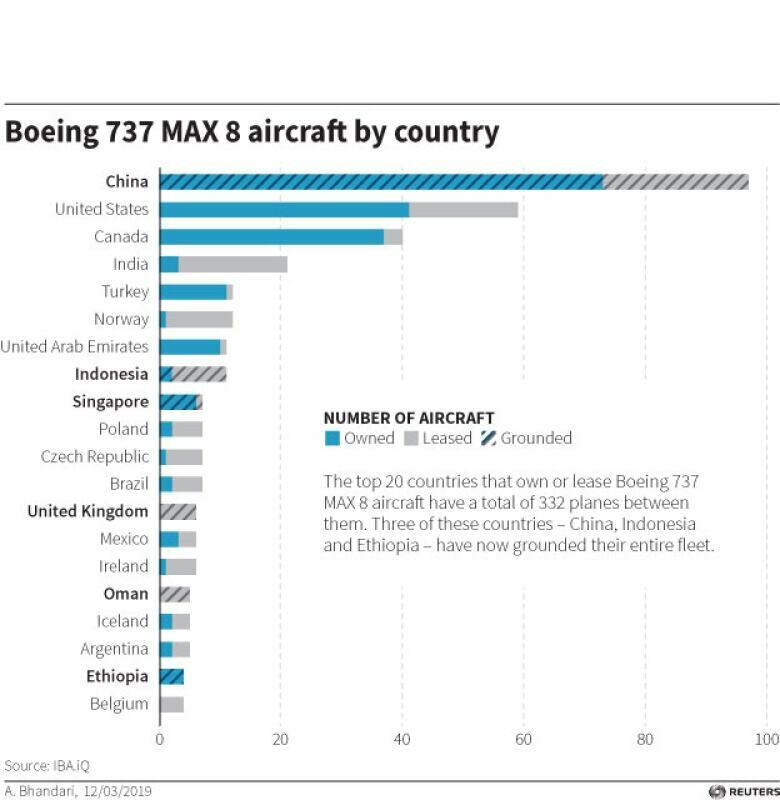 Ethiopian Airlines and all Chinese airlines grounded their Max 8 planes indefinitely immediately after the crash. Ethiopian has four of the planes remaining in its fleet and was awaiting delivery of 25 more. China has 96 Max 8 jets in service. Indonesia also said Monday it grounded 11 of the aircraft for inspections. Royal Air Maroc in Morocco. Still, other major airlines, including American and Southwest in the U.S., said they would keep flying the Max 8. Canadian Transport Minister Marc Garneau said it would be “premature” to ground all 41 of the planes currently owned by the country’s air carriers. Speaking to reporters in Montreal on Monday, Garneau said he would “without any hesitation” fly on a Max 8. The U.S. Federal Aviation Administration said it is overseeing some design changes to the aircraft, expected to be in place by April. The FAA said it expects Boeing will soon complete improvements to an automated anti-stall system suspected of contributing to the deadly crash of another new Boeing 737 Max 8 in Indonesian waters in October, and update training requirements and related flight crew manuals.